Note: Several people asked (in comments) for summaries of the programs. I've modified the program I use to generate this list to add summaries. So, here's the same list with summaries). Here are the top ten most downloaded shows from IT Conversations for June 2007 along with their ratings. You'll note that an interview with Dave Weinberger is the first and eighth entries--he's doubly popular! Moira and I both interviewed him--you'll probably enjoy both as their very different interviews. David Weinberger, author of the "Cluetrain Manifesto" speaks with Dr. Moira Gunn about the emerging Internet. His message? "Everything is Miscellaneous ... The Power of the Digital Disorder." As part of the Tech Nation series on neuroscience, Dr. Moira Gunn speaks with Dr. Karoly Nikolich, the Executive Director of the Neuroscience Institute at Stanford. They talk about what DNA tells us about our brains. In his work with Sun Microsystems, Chet Haase is in a unique position to discuss the current status of Java. Co-author of an upcoming book on developing desktop Java effects, he joins Phil, Scott, and Ben to talk about how Sun is working on improvements to the consumer Java client. He also reviews the company's applet strategy. The group evaluates the status of JavaFX scripting as well. 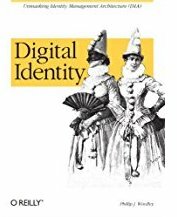 The conversation is technical in nature, but interesting in its review of an important tool in online technology. In a previous episode of Technometria, Bogamil Bolgansky of VMWare gave a great overview of the concept of virtualization and how it is becoming more popular in enterprises. Now, Greg Ness of Blue Lane Technologies joins Phil and Scott to discuss the special security issues that virtualization creates. Ness makes it clear that IT professionals must quickly re-learn old habits and reviews the theoretical and technical differences. Dr. Moira Gunn speaks with Asia expert Gordon Chang, about the status of nuclear weapons in Asia - from South Korea to Iran & Pakistan, and even to Afghanistan. Dr. Moira Gunn and David Ewing Duncan report from the international BIO conference. There, they speak with a Parkinson's patient who's undergone an innovative new procedure, and do a conference wrap-up with BIO president, Jim Greenwood. Although Roy Fielding's now-infamous Ph.D. thesis popularized the term REST - otherwise known as Representational State Transfer - and defined its principles, there hasn't been a practical guide to the application of those principles. 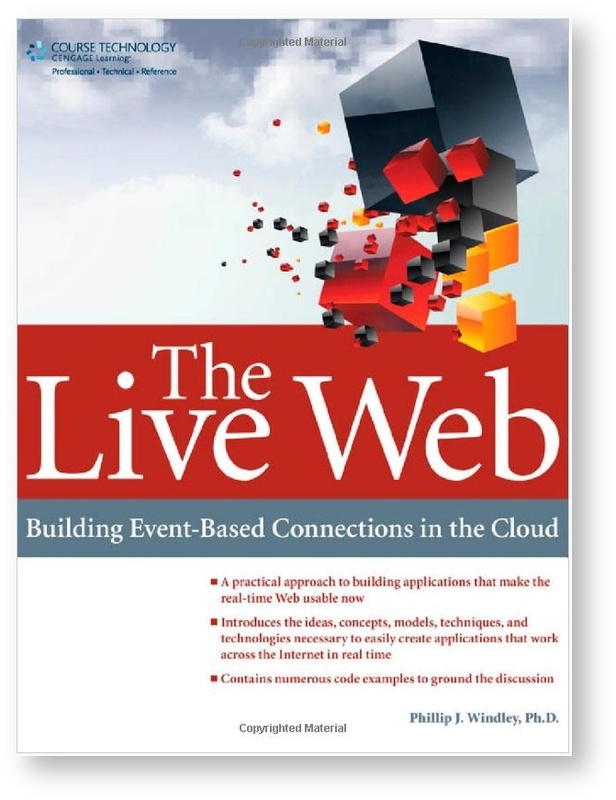 A new book by Leonard Richardson and Sam Ruby, "RESTful Web Services," meets that need. In this Conversation with Innovators, the authors discuss what those principles are, and how to apply then in ways that make the programmable Web better - that is, "more uniform, better structured, and using the features of HTTP to greatest advantage."